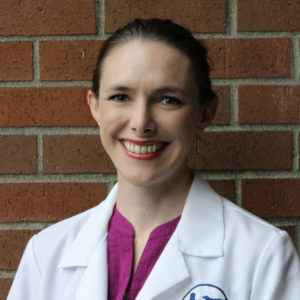 Dr. West earned her degree from Washington State University in 2006. She also earned a B.S. in Zoology in 2001 from the University of Washington. Dr. West joined SVA from Animal Critical Care & Emergency Services where she served as an emergency veterinarian for six years. She also has a background in veterinary nursing, radiology and assisting. 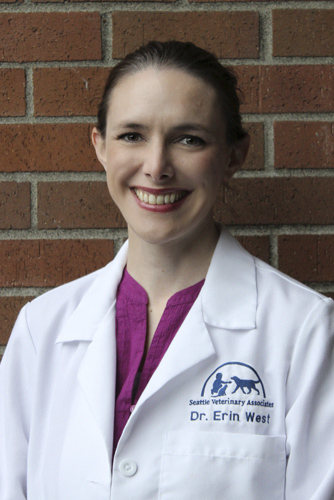 Prior to attending Washington State University, Dr. West worked for Dr. Donovan at our Northwest Veterinary Hospital as a veterinary assistant! Dr. West has a cat named Luna, a dog named Cody and a 13 year old Plecostomus.